Jill Merriman is a business consultant who helps business owners improve their bottom line. As an accountant with over 30 years’ experience and a certified sales trainer, Jill realized that so many business owners didn’t know how to network effectively. By helping professionals learn how to network correctly with her “Networking Done Right” system, they will be able to increase their sales and transform their business. Why is networking important for business owners? This book is for you if you are in the early stages of your business or want to move to a higher level of success. You will gain the principles for building a strong LNC business. I will show you how to set SMART goals to which you can hold yourself accountable and how to track and measure your results. This book is geared to the legal nurse consultant who issearching for tips to jumpstart a consulting business. 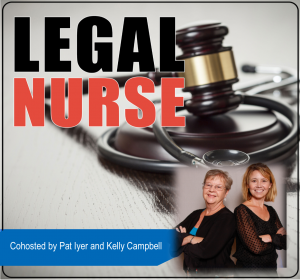 The principles and tips in this book will help you gainsuccess in starting or growing your legal nurse consulting practice. Jill’s presentations are unique and thought-provoking. Her enthusiastic hands-on teaching style sets the stage for an encouraging and upbeat learning experience. 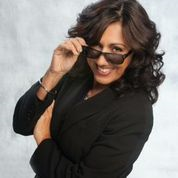 She is the host of her Itunes podcast show called The Natural Networker. She shares real-life networking scenarios and stories with her listeners.